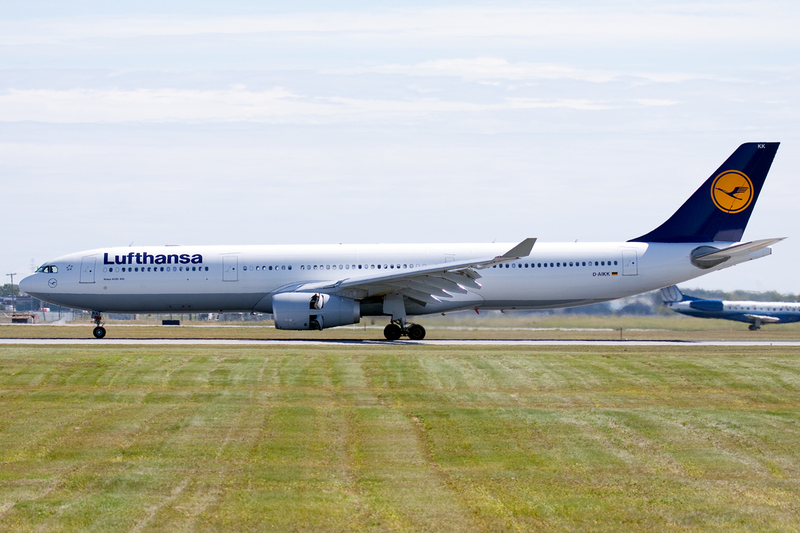 The back end of the A330 airbus hit the runway at Chicago airport as it was taking off on March 5th – but no-one noticed and it took off as normal. The trans-Atlantic flight to Munich, with a cruising altitude of 11,000 metres, continued as normal, landing in Bavaria after more than eight hours in the air. Nobody on board realized the damage to the plane – but Germany’s air accident investigations board (BFU) recorded the incident as a “severe fault” and said together with Lufthansa, it would be carrying out a full investigation into what happened. “The cabin was not damaged,” although there were visible scrape marks on the outside, said a BFU spokesman. He added that they wanted to find out how the crew had not noticed or reacted to the incident. The airbus in question has been taken out of service after being flown to Hamburg at a height of just 2,000 metres for repairs.